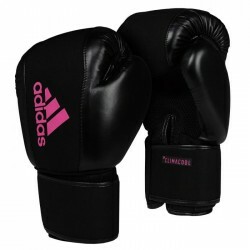 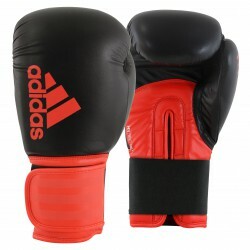 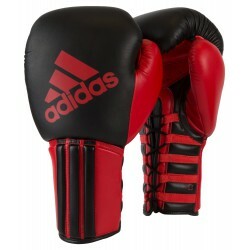 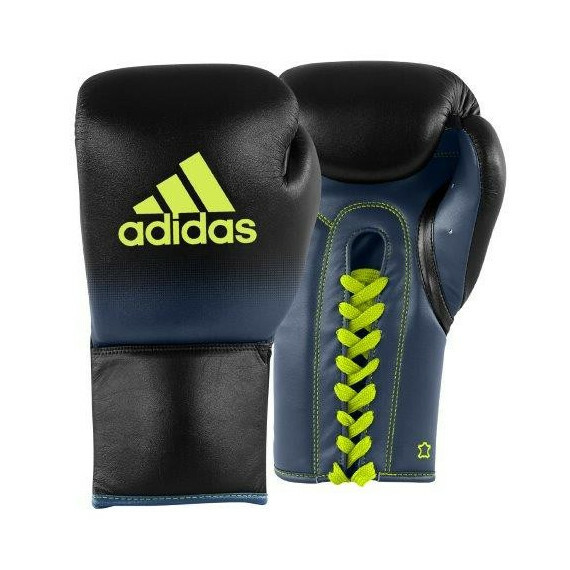 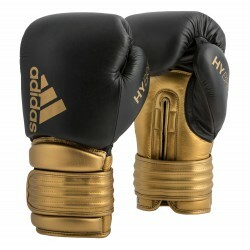 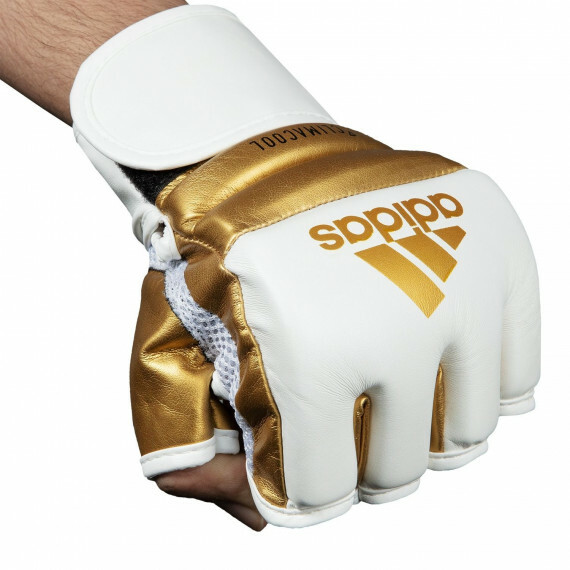 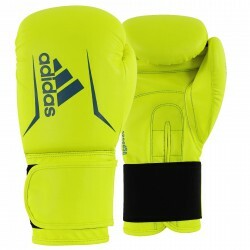 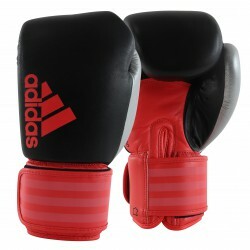 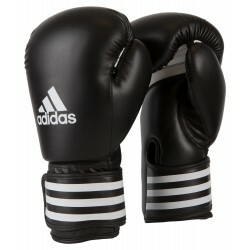 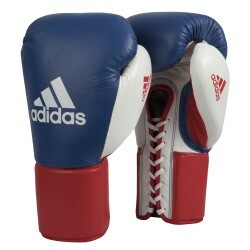 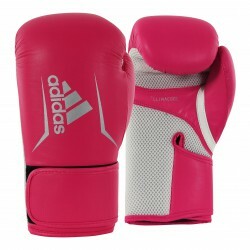 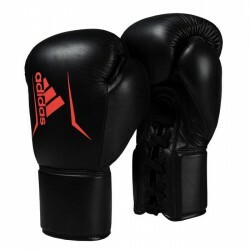 The Adidas AIBA Amateur Competition Gloves are authentically licensed for all AIBA tournaments and competition. 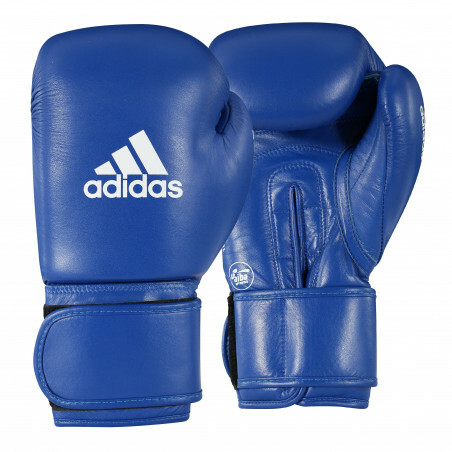 Manufactured with quality cowhide leather for durability, and taffeta water resistant lining for comfort and to help keep gloves weight correct. 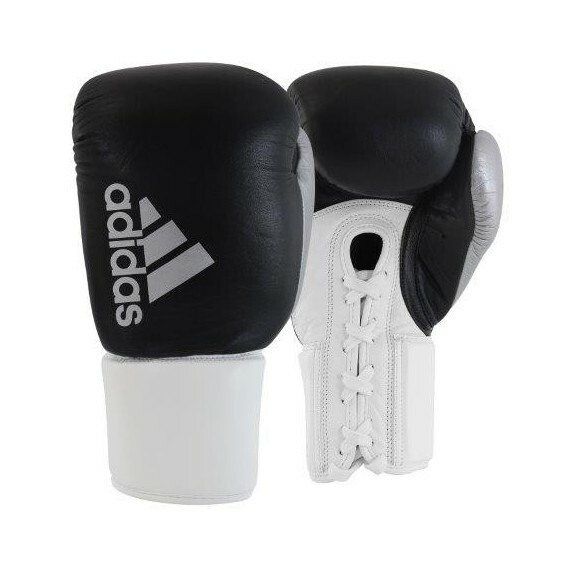 High compression IMF foam padding has excellent impact resistance and shock absorption. 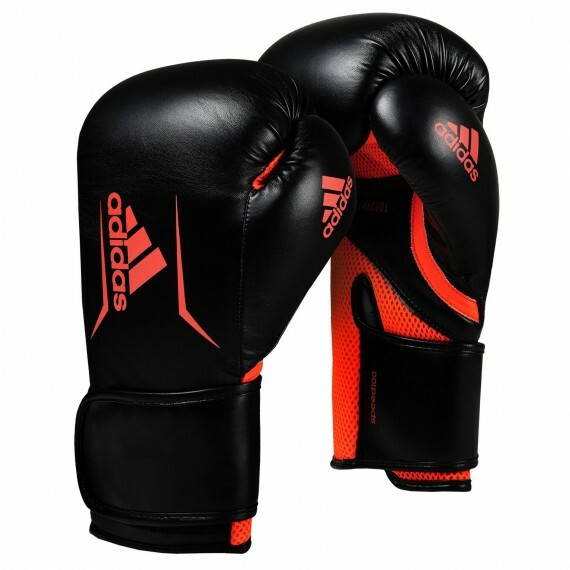 Full wrap around leather wrist strap assures a firm, snug fit. 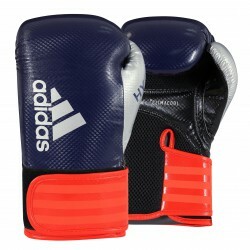 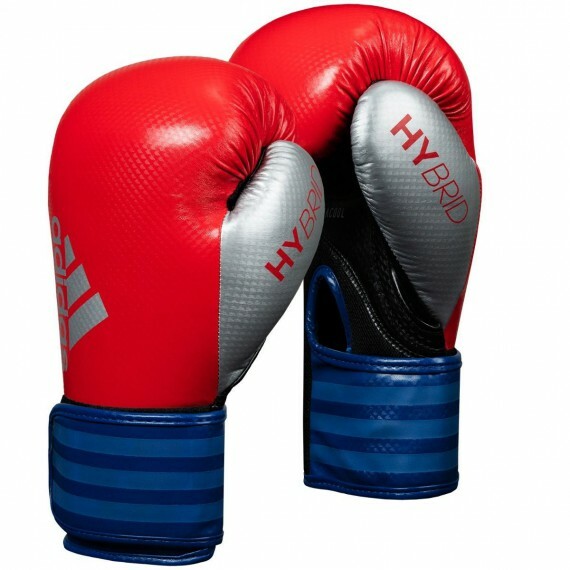 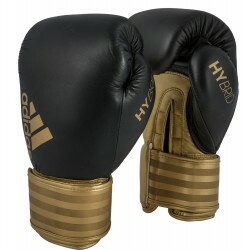 These gloves were featured in both the 2008 Beijing Olympic Games and the 2012 London, England Olympic Games for all boxing competition. 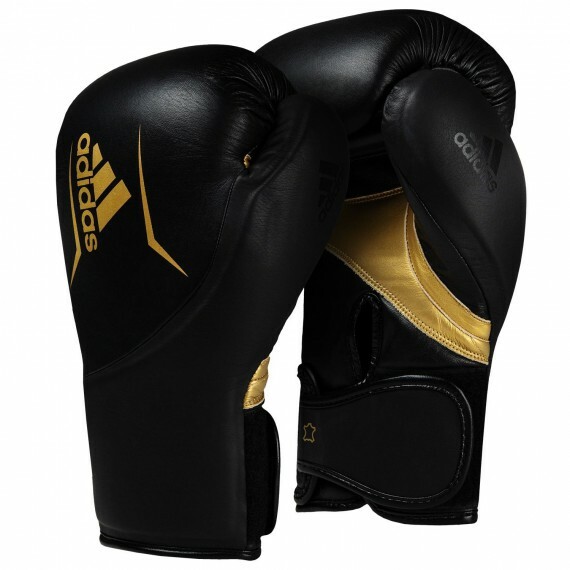 All gloves are certified with the AIBA official stamp for authenticity.